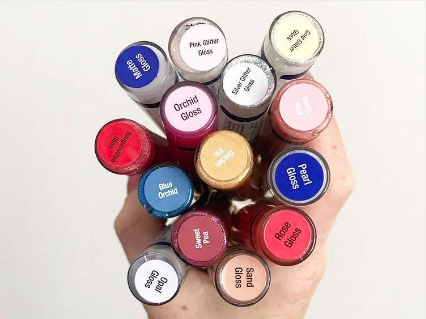 LipSense Matte Gloss, Opal Gloss, & Others! Our glosses work hand-in-hand with our colors to seal it in and moisturize throughout the day. ​They are packed full of Shea Butter and Vitamin E oil to leave your lips happy and healthy! 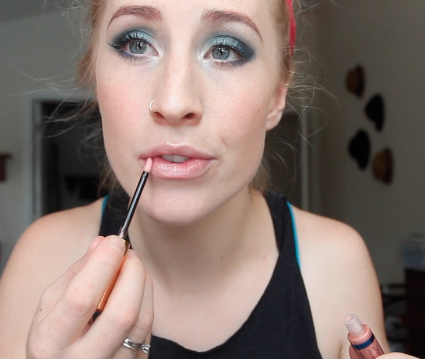 When first starting out with LipSense, I always suggest the Glossy Gloss. It is our most hydrating gloss. In the beginning your lips will soak up all that goodness so you may notice you have to reapply it more often throughout the day vs. after you’ve been wearing it for awhile, you may only have to apply it once or twice! Curious if the glossy shine will always be there after you top with glossy? Well, typically after around 30min of applying, the gloss will have soaked into the lips and have less of a shiny look. Tinted glosses can also change the look of a color dramatically. Especially the Opal and Bougainvillea glosses! 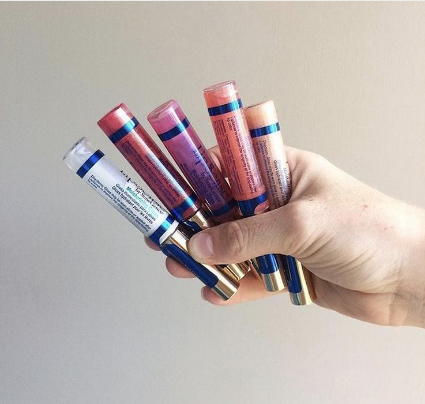 LipSense glosses are also great for busy days when you don't have time to apply color! Orchid, Rose and Bougainvillea (or "b.gloss" as I like to call it) are my three favorite glosses to wear by themselves. It gives your lips the perfect touch of color and hydration! Tip for the Matte gloss- first apply the glossy for extra moisture then top with matte gloss the rest of the day! That way you get best of both worlds and the longest wear! There are two additional products we carry designed specifically for maximum lip hydration and volume. If you have really dry lips, whether it be because of cold weather or damages from other products that contain wax, (side note - the wax actually repels moisture from coming into your lips. This is why you feel like you have to reapply it a million times day! I know from experience. I was a chapstick junkie but haven’t used it since 2016 when I was introduced to GLOSSY and my lips have never felt better! All that being said, stay away from waxy chapsticks if you want healthy lips! We have an incredible Lip Balm that I believe can heal any damaged lips and a Lip Volumizer which helps boost collagen with peptides and botanicals. Three amazing products that make your lippys happy!